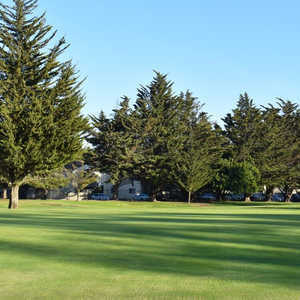 Sea Pines Golf Resort is situated at the southern tip of Borro Bay, with the ocean neighboring it to one side and the Montana de Oro State Park and charming village of Los Osos on the other. 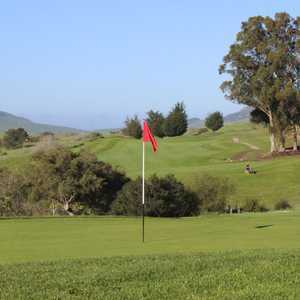 This ideal spot is just minutes from the area's wine country and the attractions of historic San Luis Obispo. 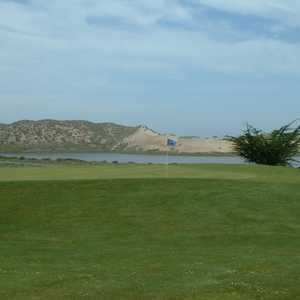 The nine-hole layout offers beautiful views of the bay and Morro Rock from almost every hole.